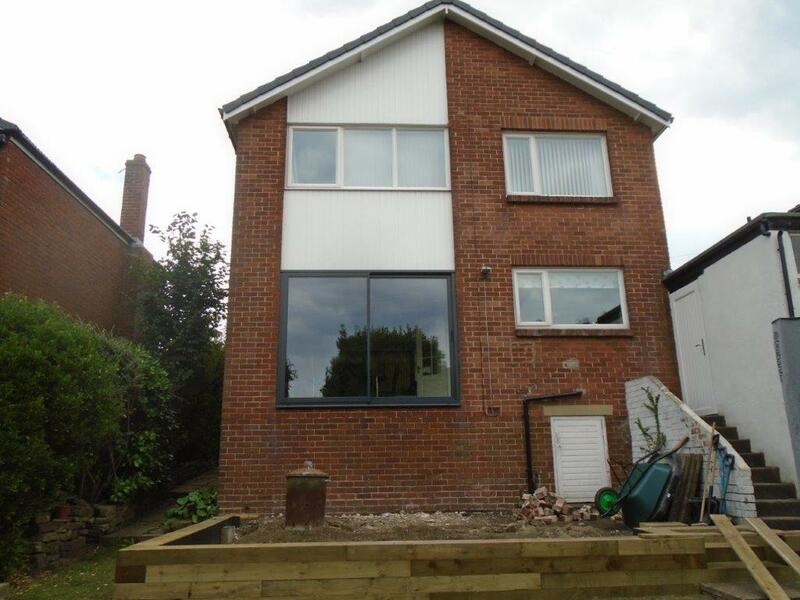 Clear View has recently completed the manufacture and installation of a number of aluminium windows for a home in Huddersfield. The job included manufacturing a range of aluminium windows, as well as an arched aluminium window for use in the downstairs hallway, maximising the natural light into the home. The window also meant the house matches others in the local area with its period features, despite having technologically advanced windows. As mentioned before there was also an arched window which was powder coated in RAL 7030 to match the other windows. As aforementioned, the home, despite having period features, is very modern when it comes to technology. The glazing specification allows it to provide energy saving and financial benefits, helping to regulate the internal temperature of the home. The glazing specification for the windows was: 4mm Float outer, 20mm argon filled cavity, 4mm Float low-e inner. High efficiency glass for the 3 windows. For the arched window the glazing spec differed slightly to: 6mm Toughened outer, 16mm argon filled cavity, 6mm Toughened low-e inner for the arched window. 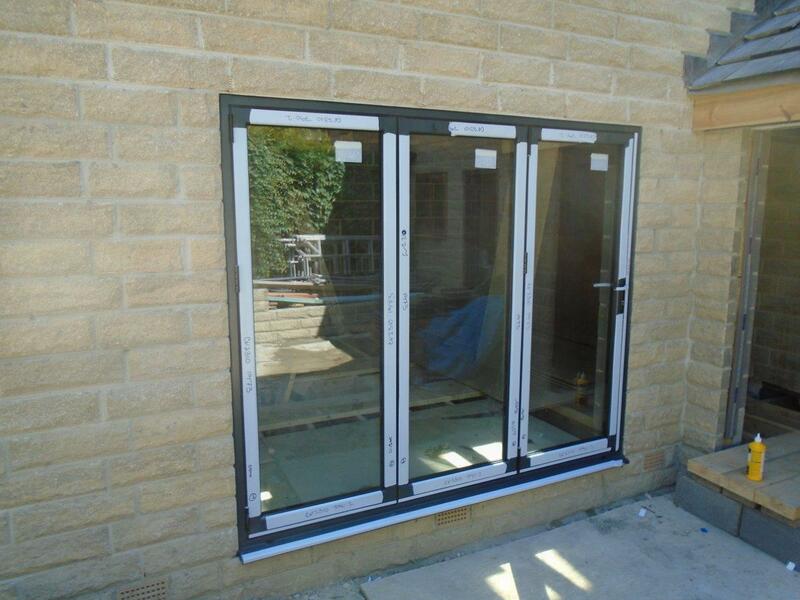 Clear View are so confident in our products that we offer a 10-year insurance backed guarantee on all our products (5 years on double glazed units) which covers the aluminium powder coating and the installation. As always, Clear View do not skimp when it comes to the security of our doors and windows, so all these windows have the highest levels and are tested against industry standards. 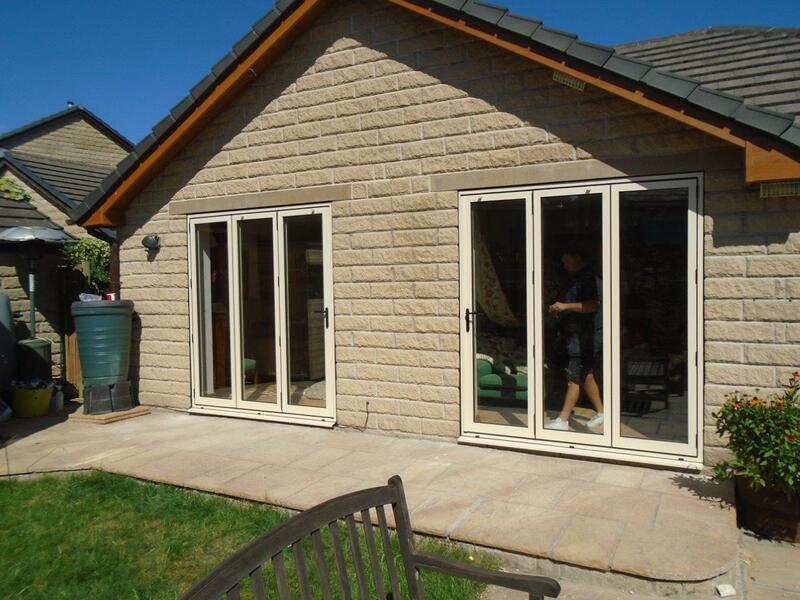 If you would like to know more about the aluminium doors and windows we provide, including sliding and patio doors, please do not hesitate to contact one of our team today.